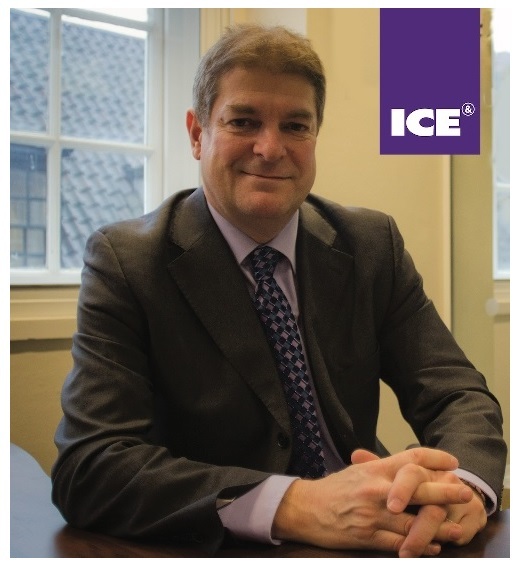 Speaking ahead of the 2018 edition of ICE London, the world’s biggest business-to-business gaming event, he said: "The Bingo Association encourages all members to attend ICE at some point during the three days if only to meet up with colleagues and suppliers. The Bingo Pavilion is building on the success of last year when operators and suppliers alike were very positive about the space at the show and the focus it provided. This year, we have more member exhibitors than last, which is great, as five years ago The Bingo Association had no presence at all and nor did some of the exhibitors. The Bingo Pavilion represents an excellent networking and research opportunity and, of course, the regulator is always welcome to drop by and join the conversation! I am delighted to have a bespoke area to give club-based Bingo some focus. The Bingo Pavilion is space for Association members to base themselves and, of course, at which to network during the day and at the Bingo Pavilion drinks receptions on both Tuesday and Wednesday afternoon. I look forward to welcoming members at what promises to be a great opportunity to profile the industry and to network together as an industry whilst looking at any new developments in the wider gaming sector." Kate Chambers, Managing Director of Clarion Gaming, believes the Bingo Pavilion underlines a key feature of the ICE London experience. She explained: “ICE is about the totality of the gaming industry and not simply one or two verticals. Working with the team at The Bingo Association, we have been able to create a focal point for the industry and a place to network and engage with leading innovators in the bingo space. Our role as organisers of the world’s most comprehensive and international gaming event is to provide a platform for all sectors of the gaming industry and the Bingo Pavilion is a case in point."